Unless you are super young and thin as a rail, stay away from extra-skinny fits altogether. They aren’t exactly flattering on most guys, no matter how you wear it. Instead, stick to the classic, modern, or occasional “slim” fit. How do you know which one is right for you? That all depends on what you want. It’s called classic for a reason; this style has been around for ages. They are boxier and roomier, meaning they are more comfortable to wear all day. Good for men who are constantly mobile and favour comfort over fashion. Also a great choice for those who prefer to wear a jacket or guys who aren’t very slim. A tapered look that is not as form-fitting as a slim cut, nor as boxy as a classic. This newer style of dress shirt is comfortable, yet stylish, because it was wholly designed to be so. It’s flattering for most body types and can be worn with or without a jacket and still look great. The choice for those slim guys who can pull it off. It’s not nearly as comfortable as the other two on this list, but it is highly fashionable because it has less fabric and creates a perfect silhouette. Not a good choice for those of us with extra lumps and bumps, but super in-shape younger gentlemen might find the style highly appealing, especially if they aren’t fond of wearing jackets. For a more classy yet casual look, the polo is the go-to prep look for those weekend get-togethers. Polos come in a range of styles and colours, so it may take a bit of searching to find the perfect one for your physique. Stay away from tightly-fitted cuts unless you are an athlete or male model. (If you are, congratulations.) Instead, look for something that is comfortable, but not too loose nor too close-fitting. No matter which style you choose, these accents can make or break the over-all look you are going for. Take these tips to heart to achieve your perfect style. Pointed – The most common collar, elongates the face, should have the points close together with an angle of 60 degrees or less for maximum effect. Good for guys who want a thinner-looking face. Cutaway – Smaller points with a wide angle of 90 degrees or more. Good for those with long faces that want to spread out their features. Button – Single cuffs with either a single button, or adjustable with two or more buttons. 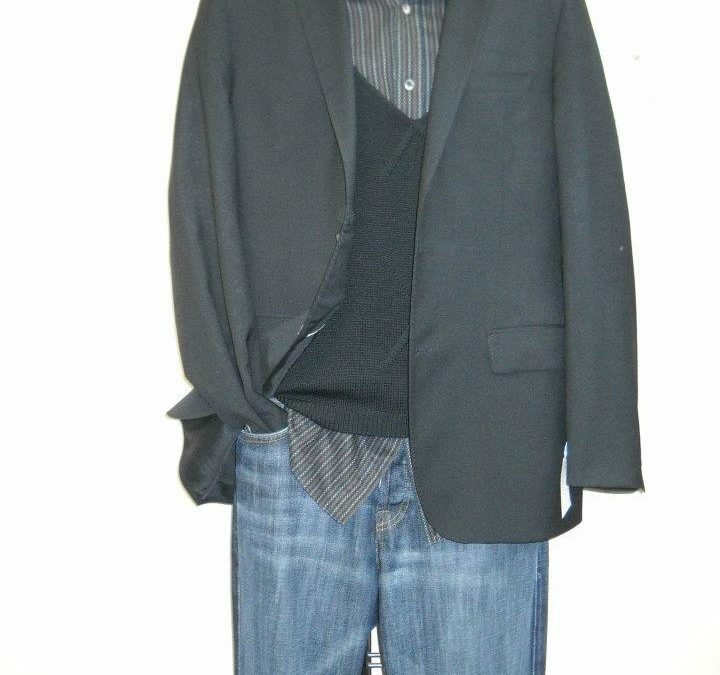 Includes casual looks and the more formal barrel cuff design. Good for men who want to easily go from formal to casual and back again. French – A double cuff always fastened with cufflinks. A more formal option that is suited well to distinguished events and some formal career industries. Good for times when looking your very best is crucial. As a standard, the more pockets on your shirt, the less formal you are. For high formality, choose a shirt without pockets at all. A single pocket is informal, but rather stylish, especially if you aren’t wearing a jacket. Two pockets or more is very casual and should be left out of the office, but can be a good choice for a night out with friends.